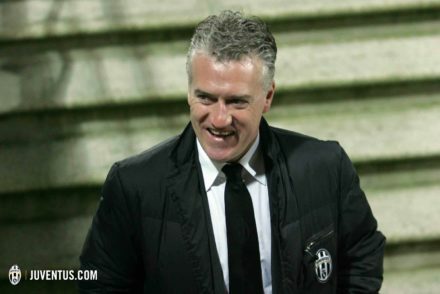 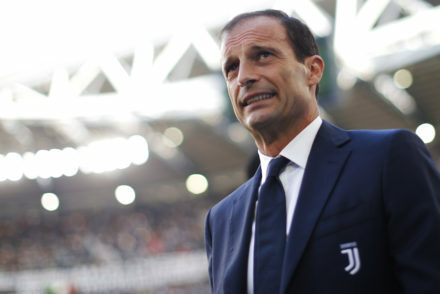 Reports from Italy suggest Juventus will meet with Didier Deschamps tomorrow while Max Allegri will leave the club in the summer. 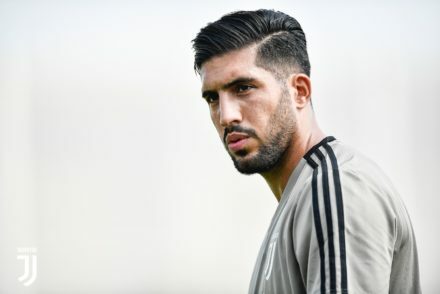 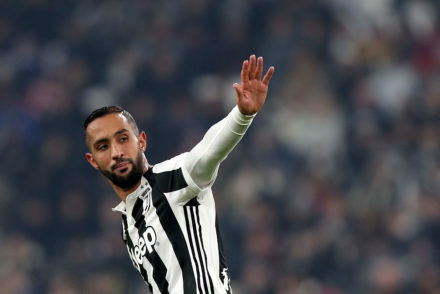 Medhi Benatia reveals a lack of playing time made him leave the club while he’s not convinced that coach Max Allegri can win in Europe with Juventus. 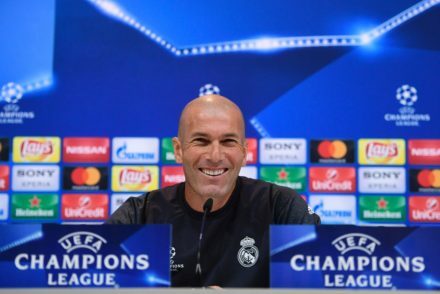 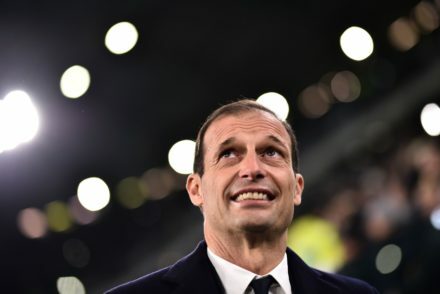 Zidane to replace Allegri at Juventus? 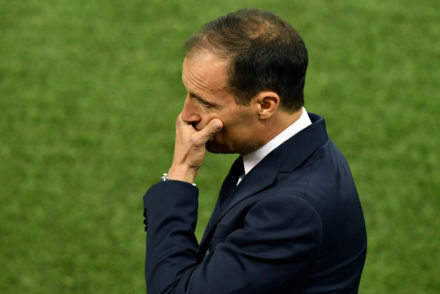 A report from the Italian press suggests that Max Allegri could leave Juventus in the summer with Zinedine Zidane coming in as his replacement. 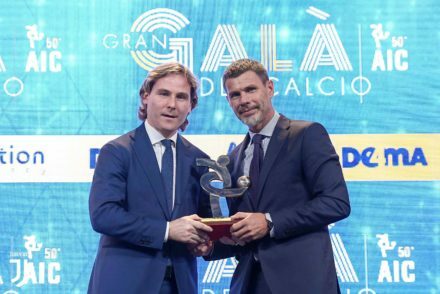 Juventus players featured heavily in the Gran Gala’ del Calcio team of the year while Max Allegri won Serie A Coach of the Year Award for 2017-18. 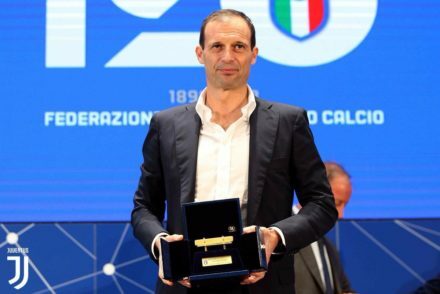 Juventus coach Max Allegri has beaten Simone Inzaghi and Maurizio Sarri to win a record-breaking fourth Panchina d’Or. 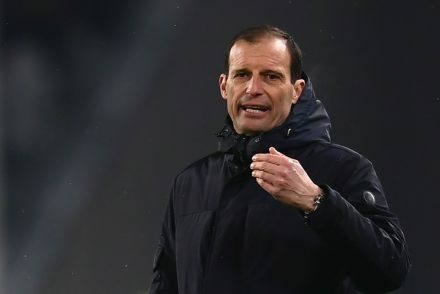 Max Allegri believes Juventus have some improvements to make, despite the 2-0 victory over Lazio.